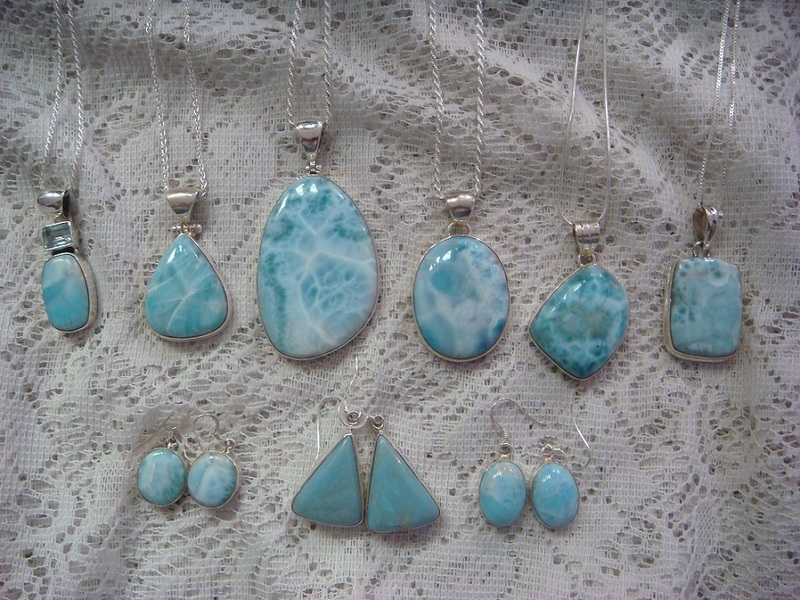 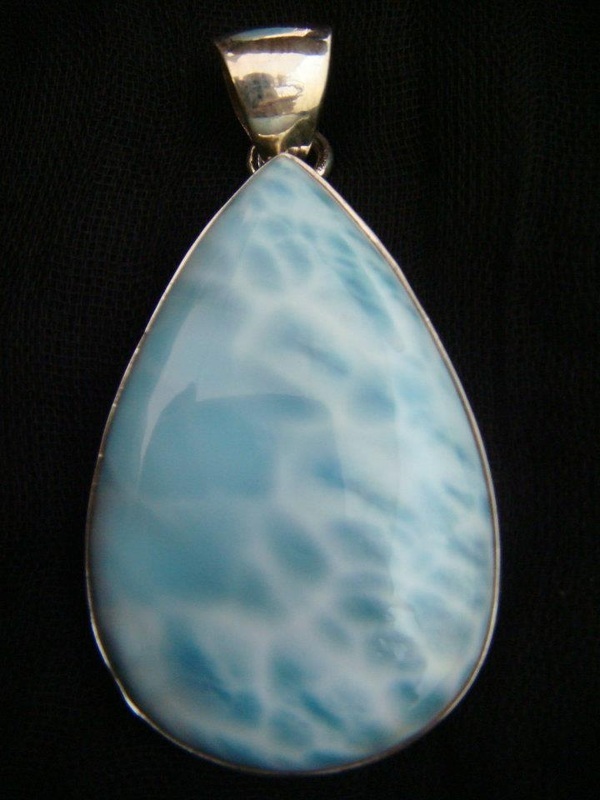 Larimar at Treasure Island, The Jewel of the 1000 Islands! 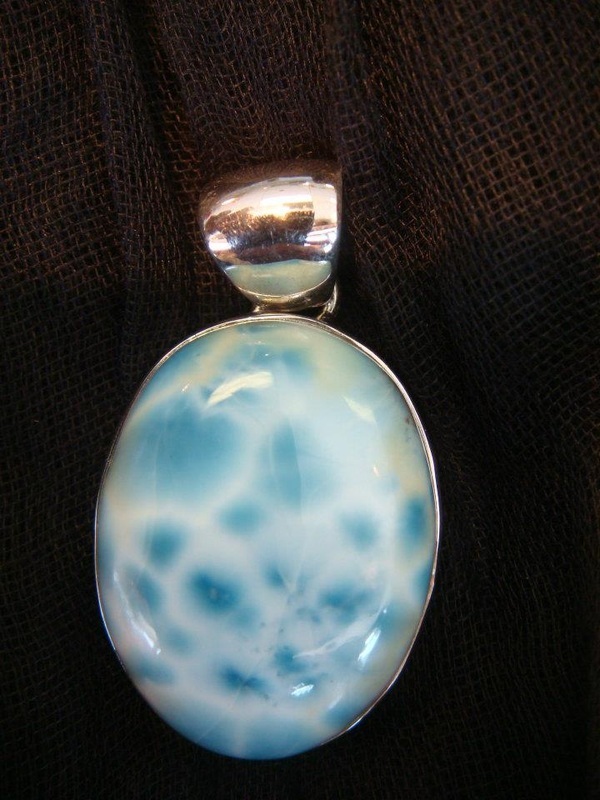 - Treasure Island! 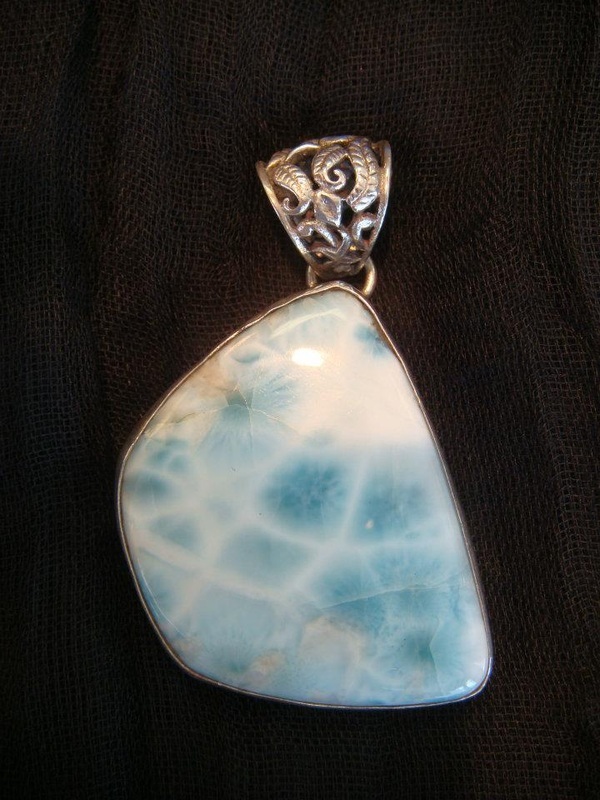 We have the widest selection of natural gemstones set in sterling silver in Upstate New York. 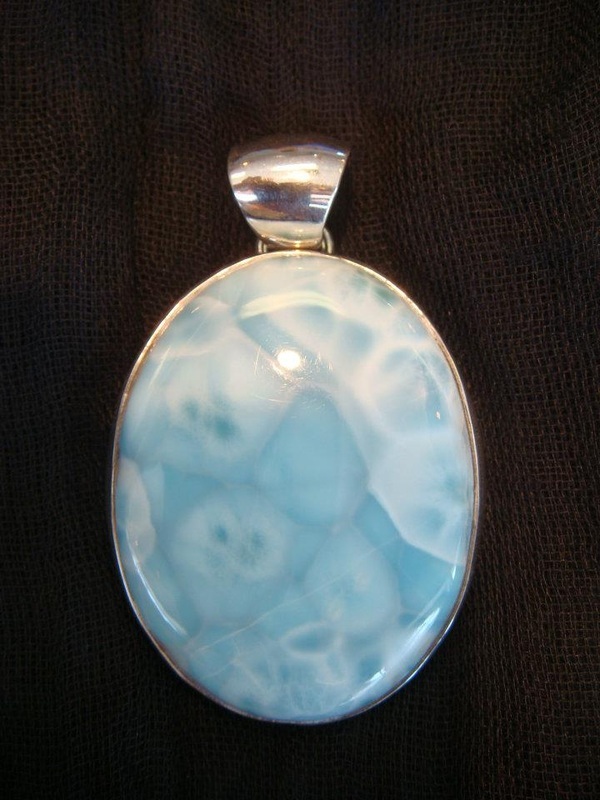 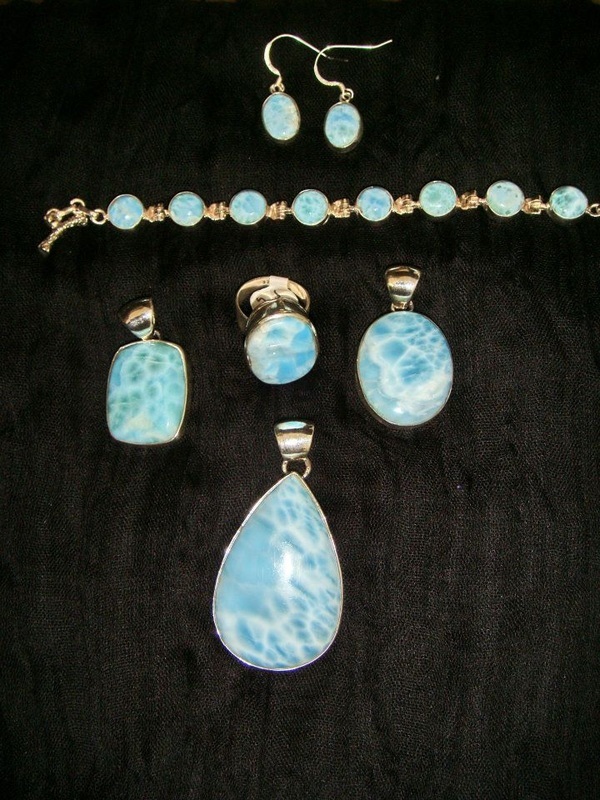 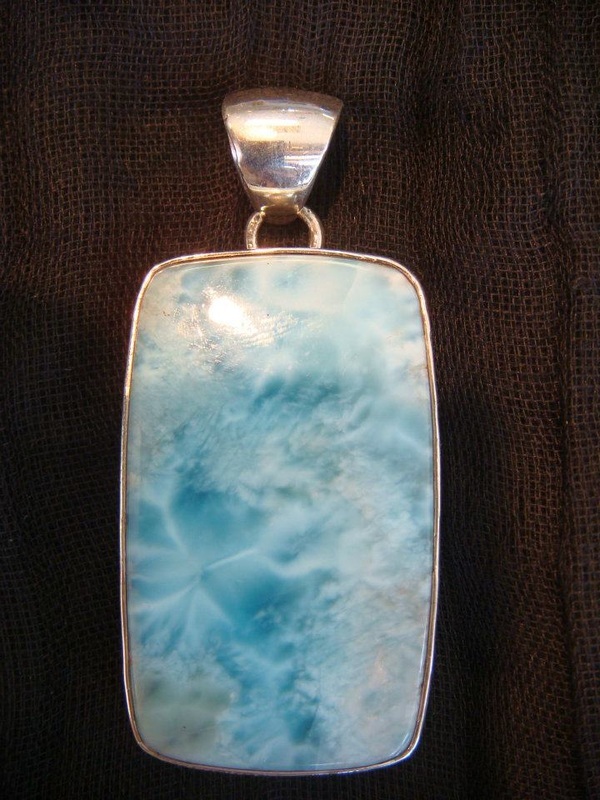 Larimar, Amber, and Turquoise are our most popular pieces, but we carry over 30 other varieties of stones as well.